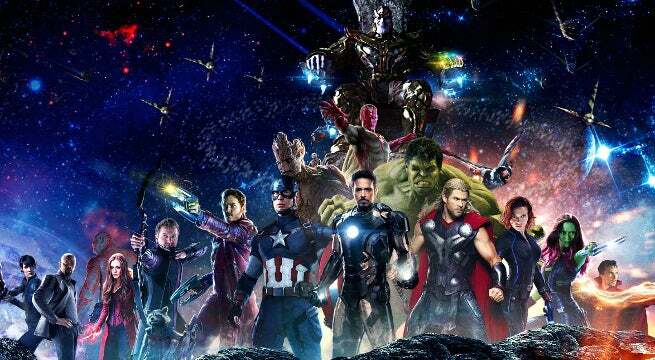 Marvel fans all over the world are eagerly anticipating the release of Avengers: Infinity War, the epic film that will culminate much of the Marvel Cinematic Universe that fans already know. But production appears to soon be underway on the as-yet-untitled Avengers 4, and judging by new updates, it will take the film to a noteworthy location. A casting call initially discovered by Omega Underground revealed that the film is looking for both Japanese gangsters and cafe patrons for an August 17th and 18th shoot. Some speculated that the film itself would be filming in Japan, which was later confirmed by the Twitter account Atlanta Filming. #AvengersInfinityWar is going to Tokyo. The casting call itself is pretty significant though, as it asks for actors of "slender build" to play the gangsters and states that the filming "will be a night shoot and involve rain work and facial prosthetics." Many have speculated that these will be members of the Yakuza, possibly hinting at one of Avengers 4's characters - or even Netflix mainstay Daredevil - taking on the gang in the film. But the note of facial prosthetics - which wouldn't necessarily be needed for just plain old gangsters - suggests something else altogether. 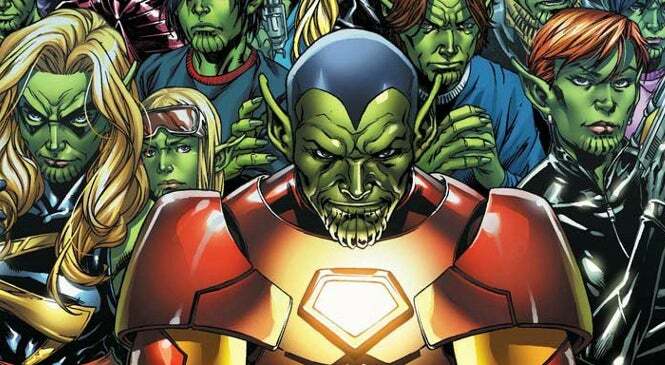 Is it possible that we could see one of Earth's Mightiest Heroes fighting what is later revealed an extraterrestrial gang - possibly the recently-unveiled Skrulls - in Avengers 4? We've already speculated that some of the film's main characters could be members of the alien species, so there's no reason why the extras and background players in the film's Tokyo sequence couldn't be too. As of now, there's no way of knowing one way or the other. But there is a chance we could know more after those scenes are filmed next month, and as Avengers 4 speeds even further into production. The description for Infinity War can be found below. 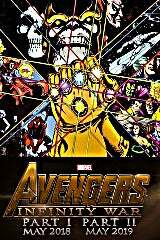 Avengers: Infinity War is described by Marvel Studios as the culmination of everything in the Marvel Cinematic Universe since Iron Man in 2008. The movie is filming now under directors Anthony and Joe Russo, from a screenplay by Christopher Markus and Stephen McFeely. The expansive confirmed cast includes Robert Downey, Jr., Chris Evans, Chris Hemsworth, Mark Ruffalo, Jeremy Renner, Scarlett Johansson, Tom Holland, Elizabeth Olsen, Paul Bethany, Sebastian Stan, Benedict Cumberbatch, Benedict Wong, Chris Pratt, Zoe Saldana, Karen Gillan, Vin Diesel, Dave Bautista, Bradley Cooper, Pom Klementieff, and Josh Brolin as the villain Thanos. Marvel's Guardians of the Galaxy Vol. 2 and Spider-Man: Homecoming are in theaters now, followed by Thor: Ragnarok on November 3, 2017. After that Black Panther debuts on February 16, 2018, while Avengers: Infinity War hits theaters on May 4, 2018. Ant-Man and the Wasp is slated for July 6, 2018, followed by Captain Marvel on March 8, 2019.